This beautiful lady got married a couple weekends ago and I had the privilege of documenting it. I can't wait for it to hit the blog soon! 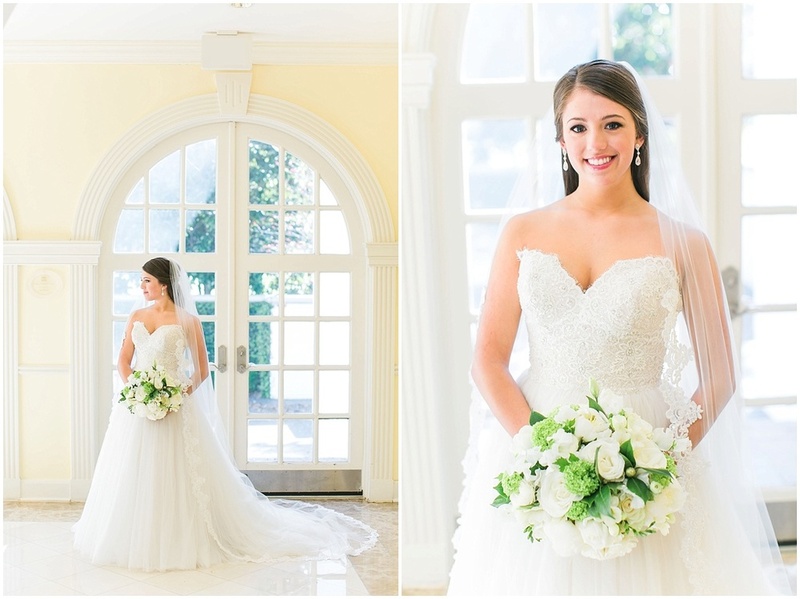 Until then, I'm so excited to finally be able to show her beautiful bridals. 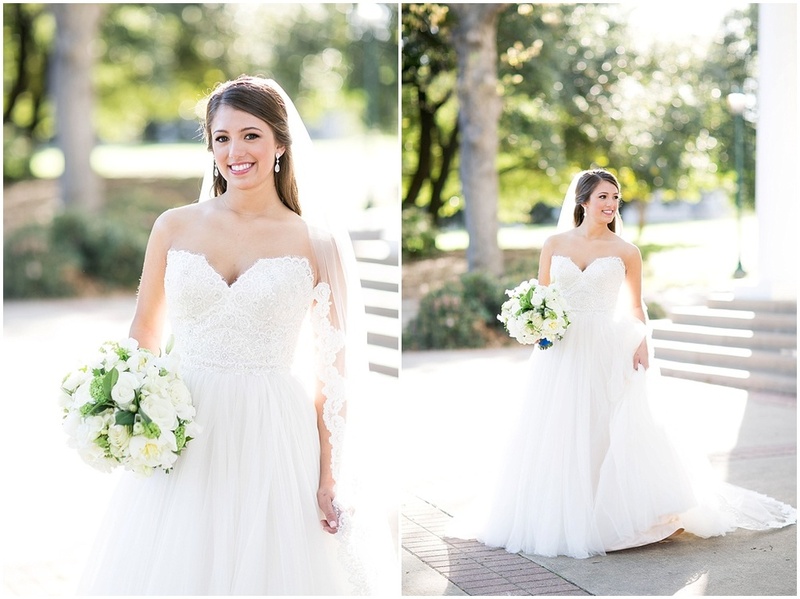 It was a perfect spring day and we had a blast walking around the trails of Arlington Hall capturing her bridal beauty. She even brought her two cute pups along which made the session even more fun! Morgan, you are a true beauty inside and out! Thanks for letting me be a small part of your journey to the aisle.